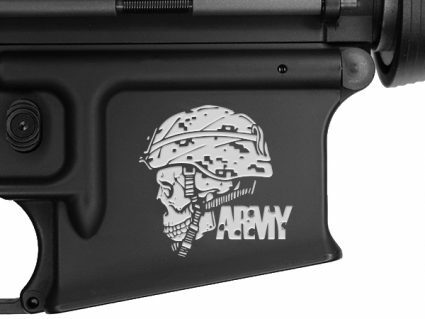 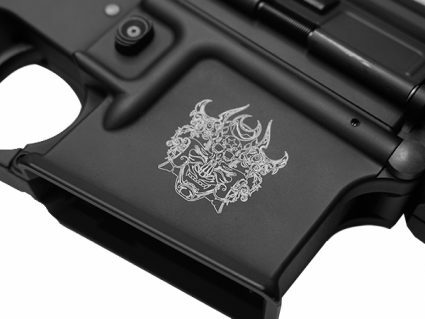 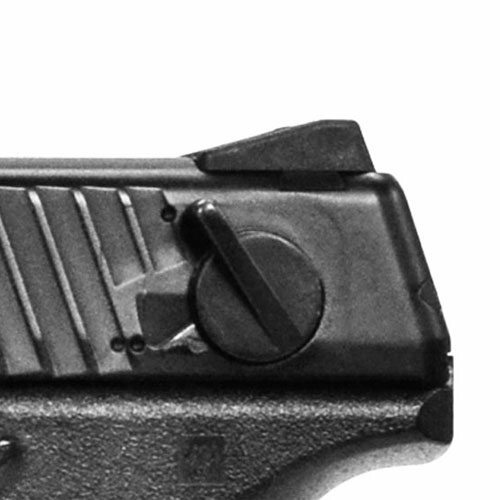 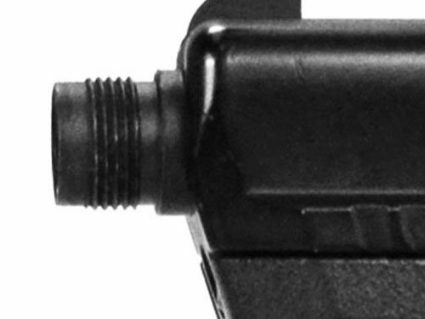 The KWA 2016 model ATP-SE, was designed with specifically for the airsoft player with an edge. 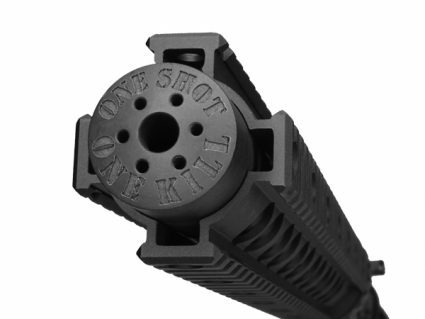 The redesigned ATP-SE provides players with a semi and full auto selector, a ported outer barrel for an aggressive look and a new threaded barrel feature for players looking to complete their load out with a mock suppressor. 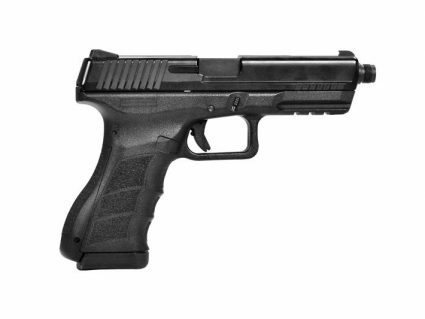 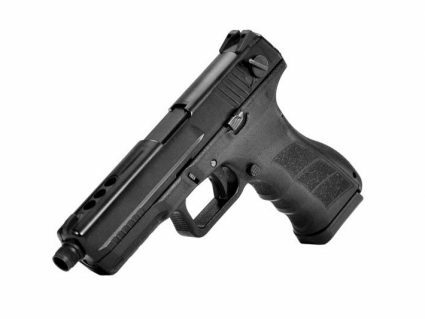 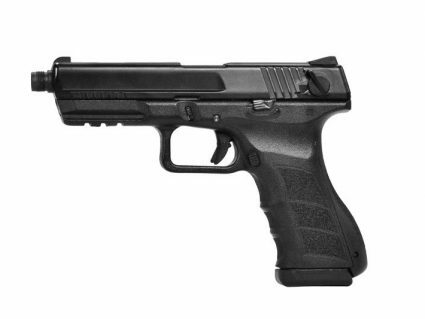 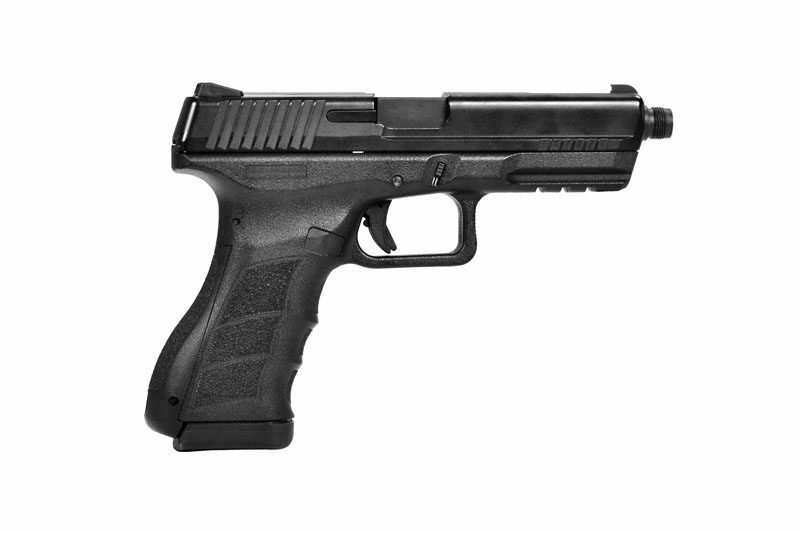 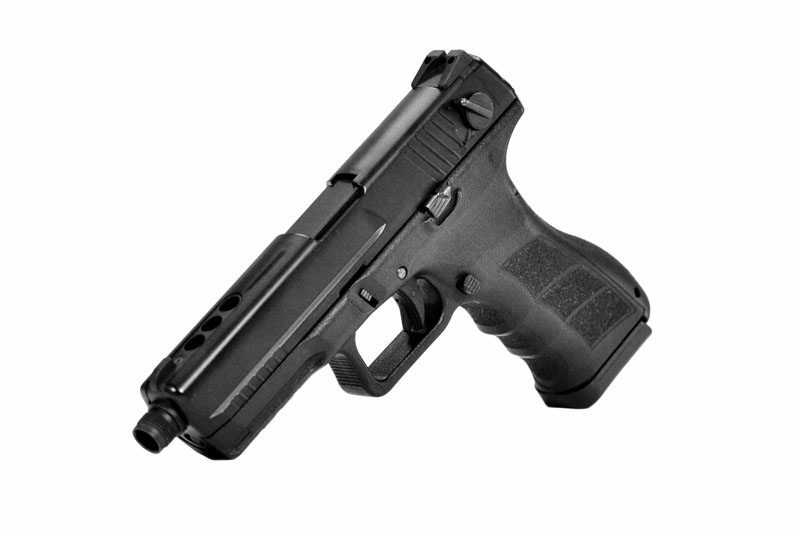 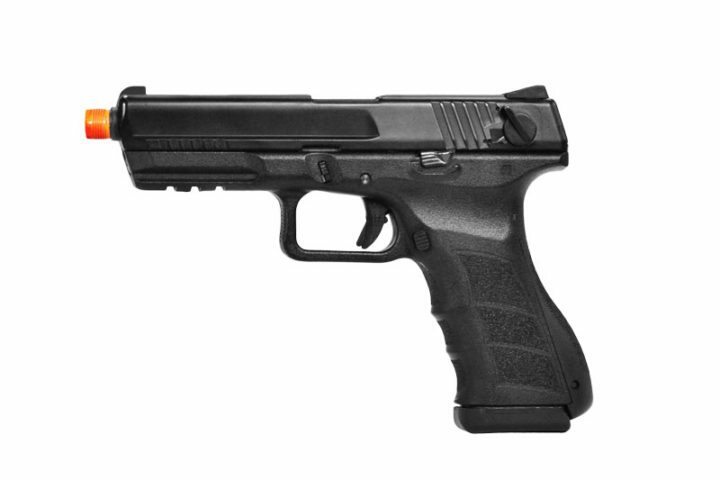 The lower polymer frame and aluminum alloy slide makes the pistol light and cost effective. 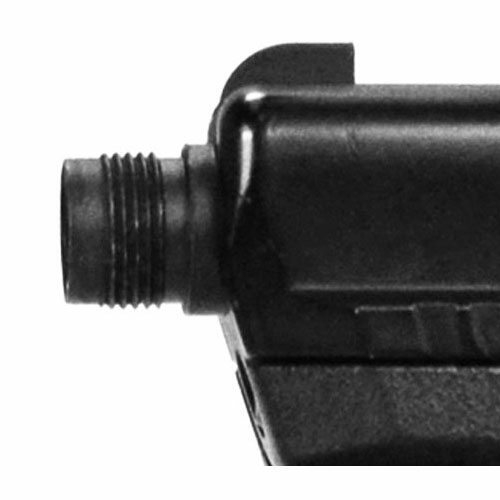 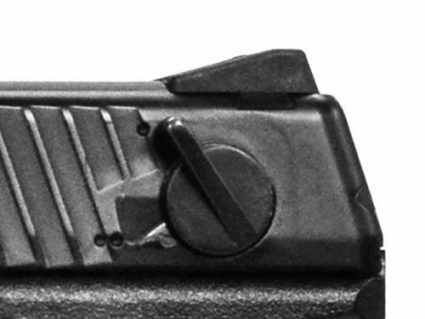 The accessory rail provides the operator with a tactical advantage and three dot sights allow for a rapid target acquisition.  The ATP-SE also features an interchangeable back strap that allows the shooter to customize the fit and feel to their personal needs.